BUCHAREST, Romania, 18-Jun-2018 — /EPR Law News/ — The Company would like to inform its shareholders and the market that RCS & RDS S.A., the Romanian subsidiary of the Company (“RCS&RDS”), entered on 15 June 2018 into a settlement agreement with Antena TV Group S.A.and Antena 3 S.A. (“Antena Group”). This settlement ends all lawsuits between RCS&RDS and Antena Group and related entities, which we have previously disclosed in detail to the market and to our investors in the initial public offering prospectus dated 26 April 2017, in the bond public offering memoranda from 2016 and 2017, as well as in the subsequent periodic public reports. Also, RCS&RDS and Antena Group entities have also concluded a carriage agreement based on which RCS&RDS will continue to retransmit the Antena Group channels as pay-tv stations as soon as the Antena Group channels will exit the must-carry regime. 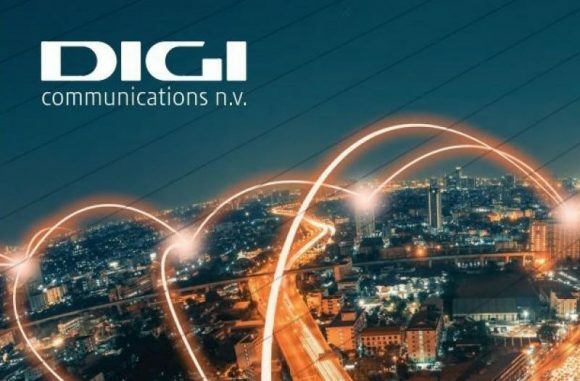 For details regarding the reports, please access the official websites designated of Digi: www.digi-communications.ro (Investor Relations Section).